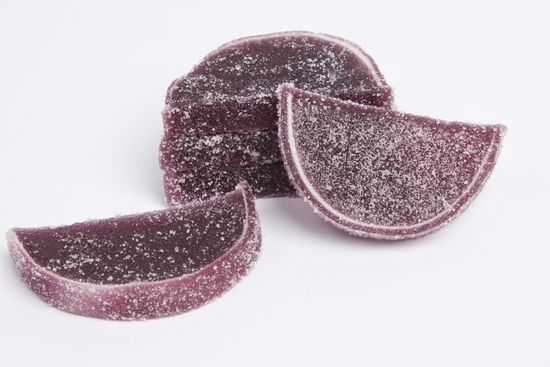 My parents would always buy fruit slices from a local candy store whenever we would be visiting friends and families. I don't, however, remember them tasting this yummy and fresh. Whenever we place an order for nuts we find ourselves wanting to try a new flavor fruit slice! As we've gotten to know the product line of this company, we have started to anticipate holidays and family events and have begun ordering various fresh nuts and fruits for entertaining and cooking. Nothing to dislike; however, I would recommend storing an open bag of these in the fridge.